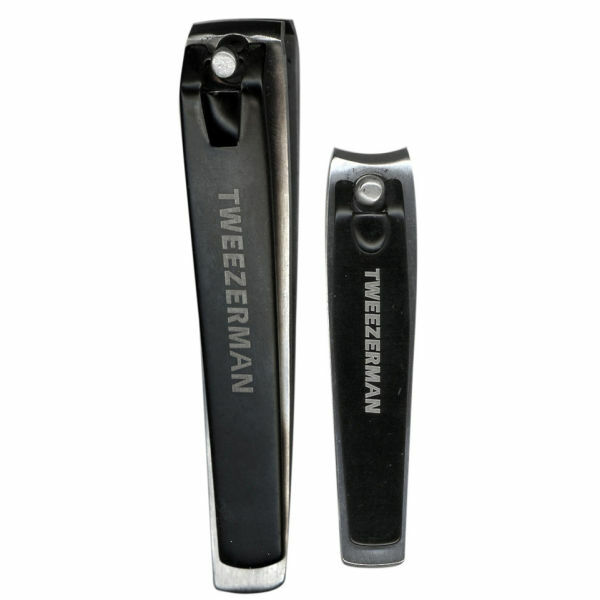 The Tweezerman Combo Clipper Set combines two nail clippers for precise and easy trimming of fingernails and toenails. Crafted from premium stainless steel, both clippers feature strong, sharp cutting edges for high performance results that won't tear or rip the nails. The fingernail clippers have been designed with a curved edge blade, and the toenail clippers a straight edge blade to ensure excellent accuracy. Delivering well-groomed results, the clippers are long-lasting and easy to clean. Best nail clippers I ever used! 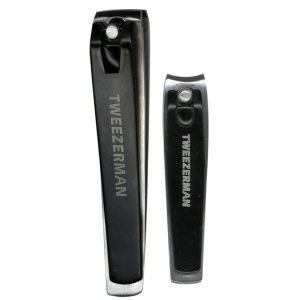 First of... this Tweezerman Combo Clipper Set looks really nice with matte finish and Tweezerman logo. Secondly the clippers are superb! You will get ultra clean nail cut with no need to use nail file afterwards. For my toe nails I always used nail scissors, but from now on I can confirm that using clipper is far superior and safer! For this price it's a steal! I highly recommend this set!